While Memorial Day may be the unofficial start of summer, it doesn’t kick the season off with as big a bang as the annual Pennsylvania State Trapshoot. 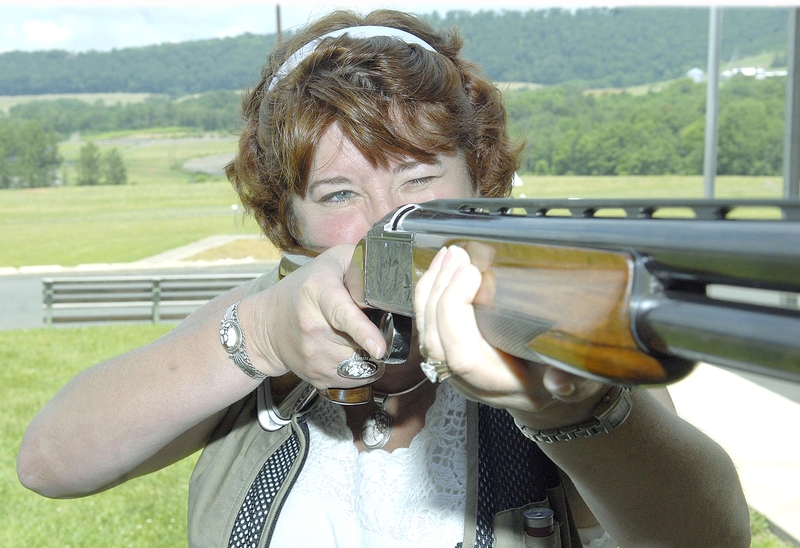 Make that 1.5 million bangs — as in the estimated 1.5 million shots that will be fired at clay targets during the week-long rite of summer passage held at Elysburg’s Valley Gun Club. The state shoot and Colonial Classic event will be held from June 7-15 and will literally draw thousands of shooters from across the country and as far away as Great Britain. There will be much to see at this year’s state trapshoot, including $100,000 worth of improvements to the lower trap line. The remodeling will continue into next year, according to Austin, who said the plan will be to replace all 53 of the club’s automated trap machines which can cost upwards of $10,000 each. The trapshooting extravaganza boasts some of the best shooters of the world, but there is much more to see, according to Austin. “From a spectator standpoint, the Krieghoff challenge is quite a thing to see with shooters competing for a $20,000 shotgun,” he said. “But there is something for everyone. We have free parking and free admission. There are outdoors vendors offering everything from shotguns and outdoors apparel to jewelry. For more information about the shoot, visit pssatrap.org. ~ by zaktansky on May 22, 2014. This entry was posted on May 22, 2014 at 11:51 pm and is filed under Guns and shooting.You can follow any responses to this entry through the RSS 2.0 feed.You can leave a response, or trackback from your own site. Previous: Outdoors puzzle time … can you find the hidden bird species?